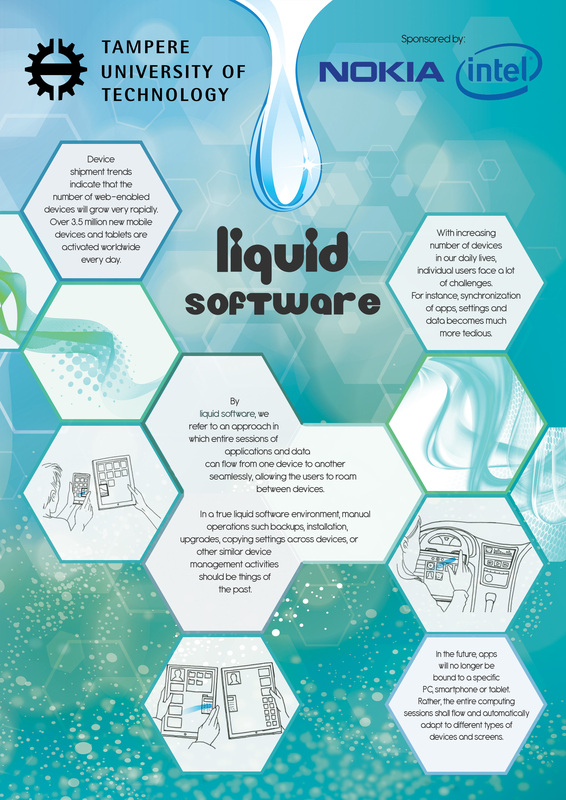 In this demo we will show the applications of liquid methodology to multimedia applications to enhance user experience. In the modern world of multi device ownership and busy people, sitting in front of the TV for prolonged times to watch your favorite movie can be replaced with liquid multimedia that follows you and your device of choice so you can start your movie on your computer or smart TV leave your house and continue on your tablet. 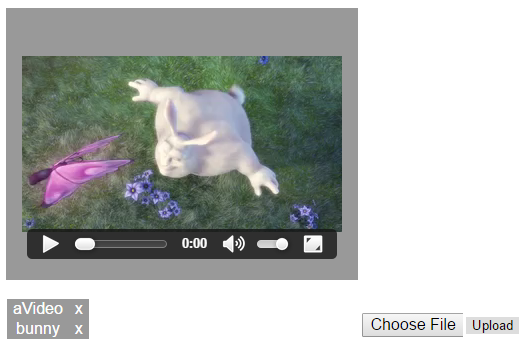 In this demo, you can start by upload a video file of your choice by pressing the choose button and upload on the bottom right. The file is uploaded to a php server which communicates the metadata of the video to the Firebase server. This server is responsible for synchronizing the state of all connected clients. As soon as the upload is finished all clients can now see the video name appear in the video list of uploaded videos from different devices. 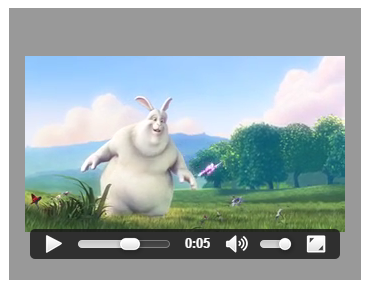 If one of the clients that start playing the video decides to pause or just close the window, by double clicking on the frame, the time where it left of is recorded and provided to the next client that starts playing the video. In the scenario where the user is watching a movie and has to leave in a rush at the 5th sec, no extra activity is needed for the user to continue where he left of on another device of his choice. The video and its state is automatically transferred so the user experience is smooth and fluid.